In photography, in-depth knowledge is just as important as the use of finest optical elements. 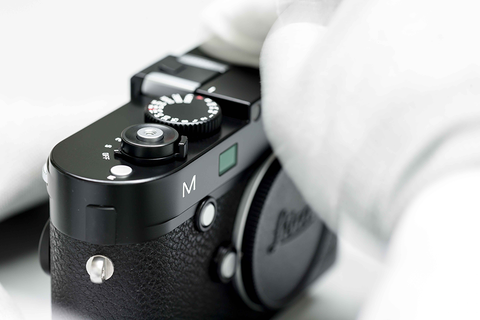 That is why our factory technicians have a profound understanding of Leica products. 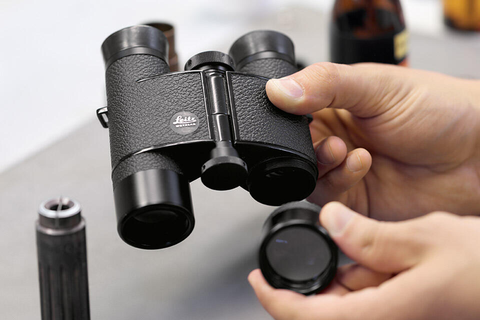 Whether you own a M-Camera, spotting scope or binoculars, they are there to help you with your Leica product. As experts in their field, they know how to ensure the quality, precision, long life, and intrinsic value of your product. Furthermore, they strive to find the best solution for your individual needs – from counsel to sales and repair & maintenance services. Send us the product via mail, courier or parcel service. Please enclose your name, address, phone number, fax or e-mail address and a description of the malfunction. 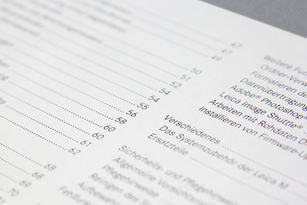 To benefit from your warranty, please enclose the correspondent warranty card as well (e.g. a copy of the valid warranty card and/or of the invoice, indicating the date of purchase). To place your repair order, please download the form "Repair and Service Form" below and enclose it to your shipment. In case you are sending in your product from outside the European Community, please download the form "Repair and Service Pro Forma Invoice" below and enclose it to your shipment as well. Please be advised that customs handling can take 5-7 days, the processing period for your order between arrival of the product and confirmation of receipt will therefore be delayed. You will receive confirmation of receipt as soon as your equipment has been registered after customs release. To enable the fastest customs processing possible, we strongly recommend to ship with UPS or FedEx. With transport by other carriers the process will take considerably longer. Our Customer Care representatives gladly support you if you have questions regarding customs and shipping. 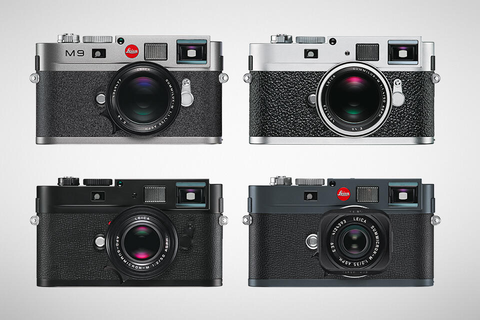 Please contact us via E-Mail Customer.Care@leica-camera.com or by phone under +49(0)6441-2080-189. Following the successfully begun and largely completed replacement programme for corroded sensors that affected M9, M9-P, M Monochrom and M-E camera models, we would now like to inform you about how this programme will be handled in the future. 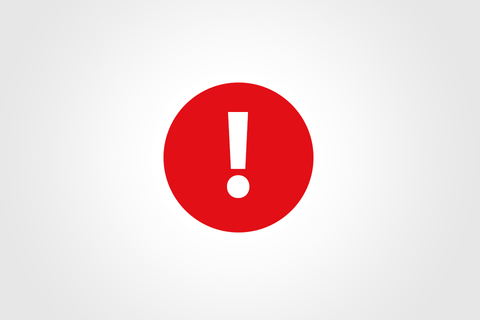 Until further notice, we will be continuing to offer free replacement of affected sensors for the camera models stated above that were purchased as new products within the past five years. 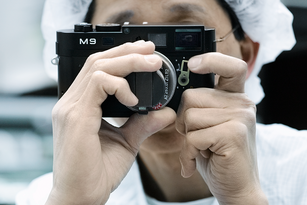 The Leica Camera AG factory in Portugal was established in 1972 and employs a workforce of highly-skilled and experienced personnel. In future, we intend to draw more on their outstanding expertise and knowledge to the benefit of our Leica Sport Optics customers, and have therefore decided to merge the service centres in Portugal and Wetzlar. In this way, we make it possible to offer you an exceptional level of first-class service from one single source. If you wish to send us your Sport Optics product for maintenance or repair, then please ship your Leica binoculars, riflescope or spotting scope directly to our Customer Care Service Centre in Portugal. 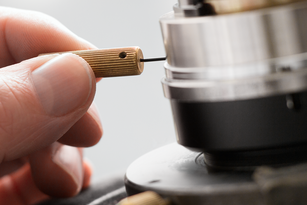 Our colleagues there will send you a cost estimate, a detailed report on any repairs that may be required or your invoice – and will naturally safely return your Leica Sport Optics product to you after completion of the maintenance or repair order. 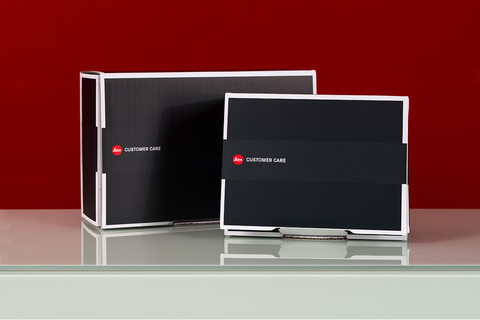 Leica’s exclusive Pick-up Service is quickest and easiest way to send in your Leica product for service. Simply give our Customer Care Representatives or your local Service Partner a call. Your goods are collected directly from you on the agreed day. All you need to do is package the device and enclose your warranty card to your repair order. This service is free of charge under warranty. However, you may also take advantage of this service outside the warranty period for a small fee. This also affects the shipping of Leica products with used lithium-ion batteries. In compliance with the new IATA regulations, Leica Customer Care must call your particular attention to our new ruling that lithium-ion batteries may no longer be shipped together with products submitted for repair. All batteries contained in the cameras must be removed from the product before shipment and safely stored. Furthermore, any product accessories or equipment not required for the purposes of the repair should be handed back to the customer for safekeeping. Thank you for your support in helping us to comply with the new IATA regulations and for your valuable contribution to safety and sustainability. Get help from the factory-trained technicians of our global support network.